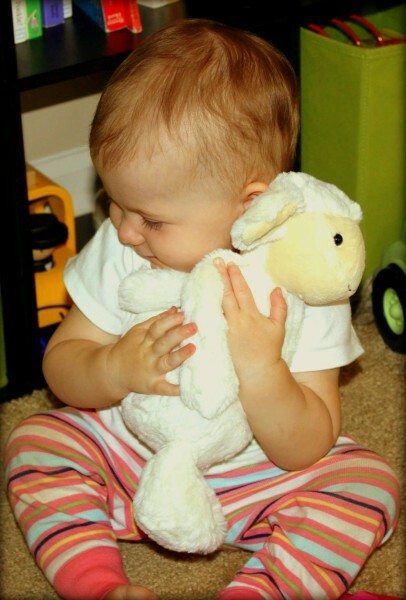 these stuffed animals will help your baby fall asleep and stay asleep. From very early on, we pushed Puppy. Crying? Here’s Puppy! Wriggling during a diaper change? Look at Puppy! Getting restless in the car? Hug your puppy! Time to go night night? 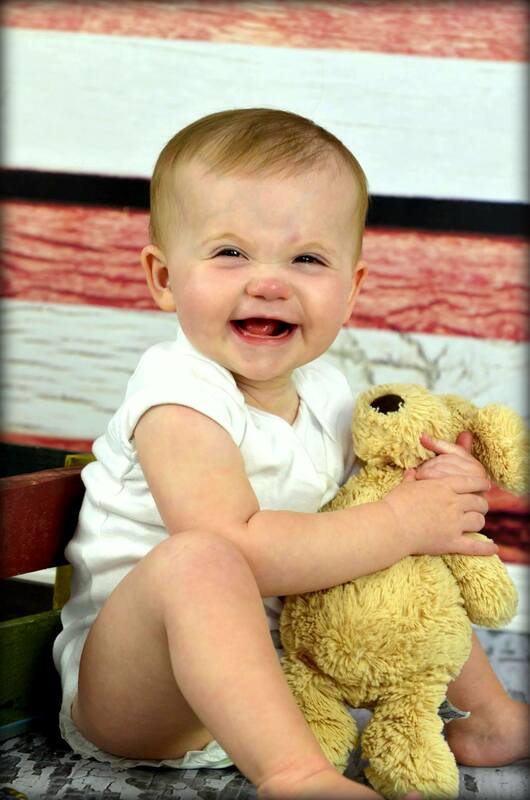 Paci and Puppy. Whatever the question, the answer was Puppy. As you probably know, I am of the school that you can’t have too much of a good thing. 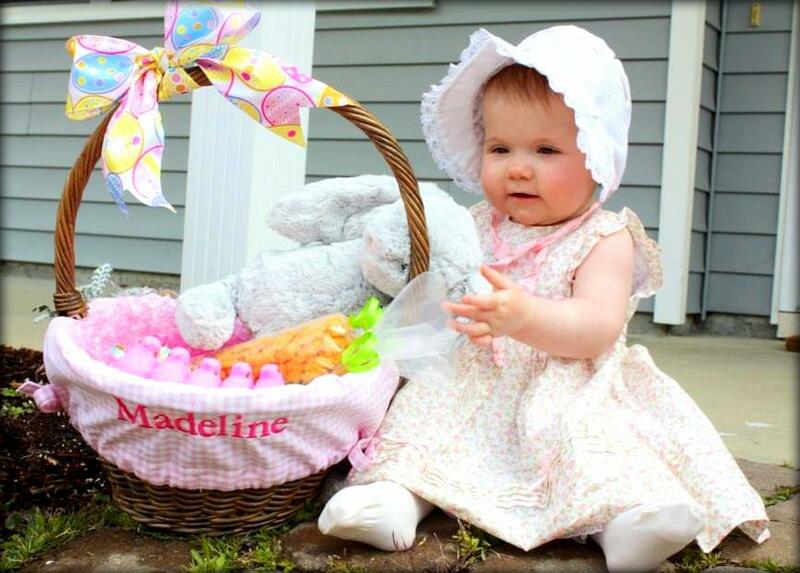 So for her first Easter, Jellycast’s Bashful Bunny arrived in Maddie’s Easter basket. Together, Bunny and Puppy were the dynamic duo, a tag team. With both guys under her arms, Maddie was invincible. We were delighted, because it seemed we had successfully chosen the most adorable comfort items for our baby (and we had)! When Bashful Lamby arrived in the mail, a gift from one of my nearest and dearest, the duo became a trio and the set was complete. BPL- Bunny, Puppy, Lamby. The three amigos. The Jellycats have all been through the wash more times than I can count and have come out none the worse for wear. The more hugged they are, the more loved and real they look. They are impossibly adorable, seriously soft and perfect for snuggling. BPL (all size medium) fit just so in Maddie’s little arms. 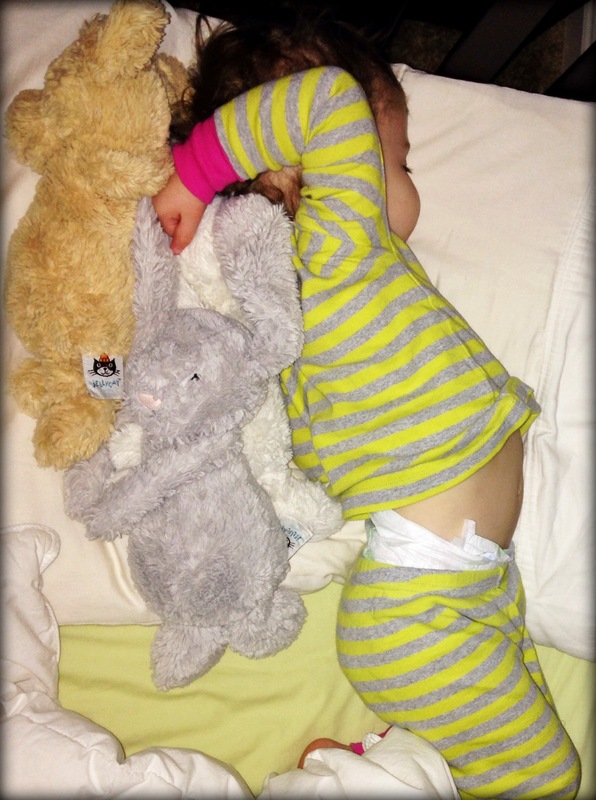 I believe her Jellycats have been a key component to Madeline’s sleep success. Each night we lay her down with all the guys, and each night she puts herself to sleep by petting their arms/ears/tails, not waking until morning. Almost every day, I can get an extra 15-20 minutes of rest, while Maddie plays with BPL and then chucks them out of her crib one by one. Besides much of the bashful collection, Maddie has acquired the (currently unavailable) Noodle Fox (with a really wacky noodle tail)- Foxy (obviously), and the Cordy Roy Elephant– Elly (duh!). Soon we’ll have a whole zoo of Jellycats, and I won’t mind it one bit! 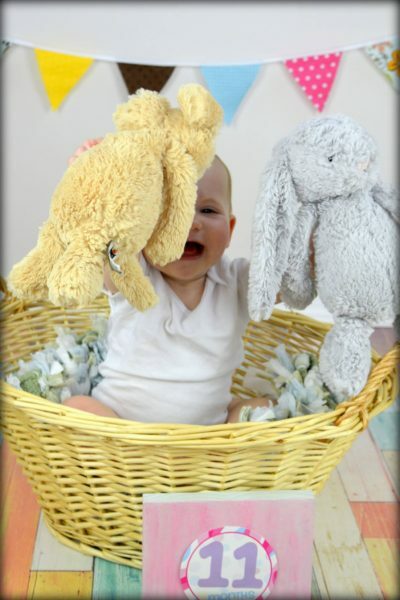 We can’t live without our Jellycats! I want the Cordy Roy Elephant for myself!! Me, too! He is so stinkin cute!